Caty is using Smore newsletters to spread the word online. At our Stella & Dot Trunk Show! 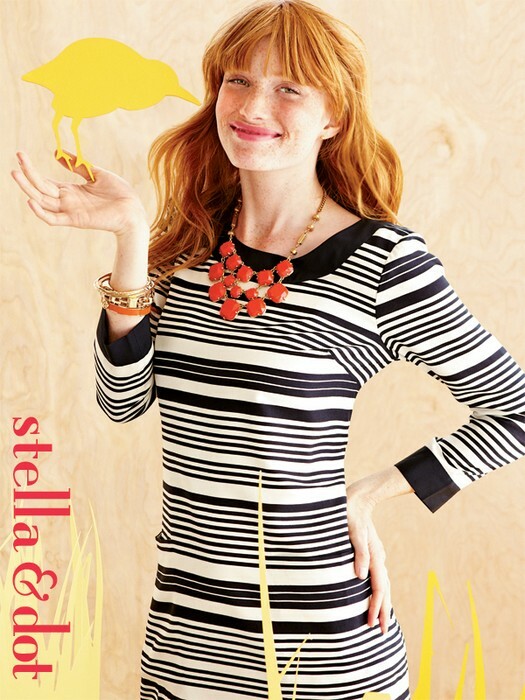 Come see Stella & Dot's Fall and Holiday collection! Join us for some relaxing girl time, catch up with friends, and try on all the gorgeous accessories from jewelry to scarves. You've seen it in InStyle, Lucky, Vogue, O Magazine, People Style Watch and more, and on countless celebrities. Now it's your turn to pick up some 'style for a steal' as the editors call it. 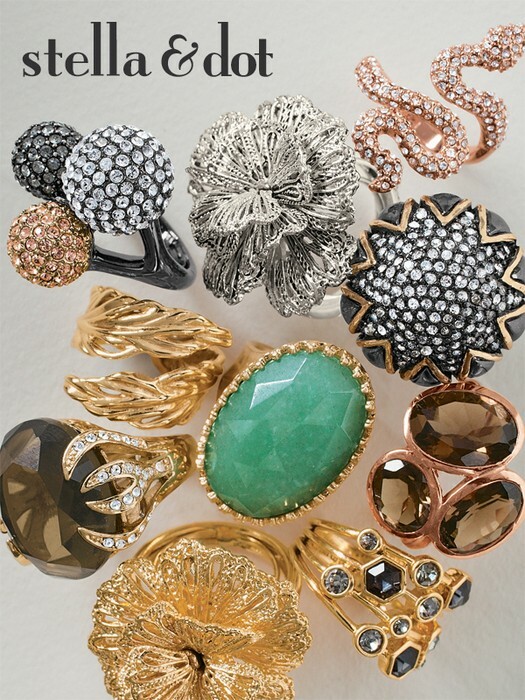 If bling isn't your thing, there must be someone on your holiday gift list whom you'll shower with love. Kay & Caty's Glitzy Afternoon! 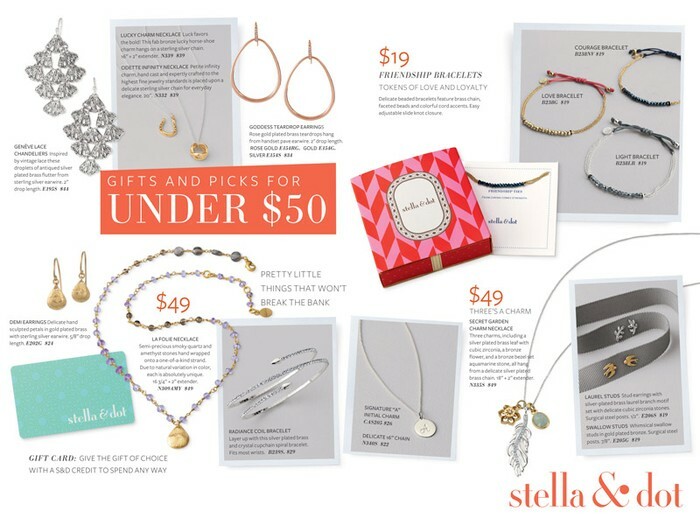 Join us for a sparkly Sunday of shopping the Stella & Dot 2012 Fall & Holiday Collection! It'll all be here for you to try on at will. Best case scenario you will find gorgeous, delightfully priced gifts or accessorize some fall outfits and learn about fall trends. Friends, accessories, and some delicious bites... what more could a girl ask for?! What’s that? You’ve got a friend in town? Bring her with -- the more the merrier! Join our team and Style your own Life! 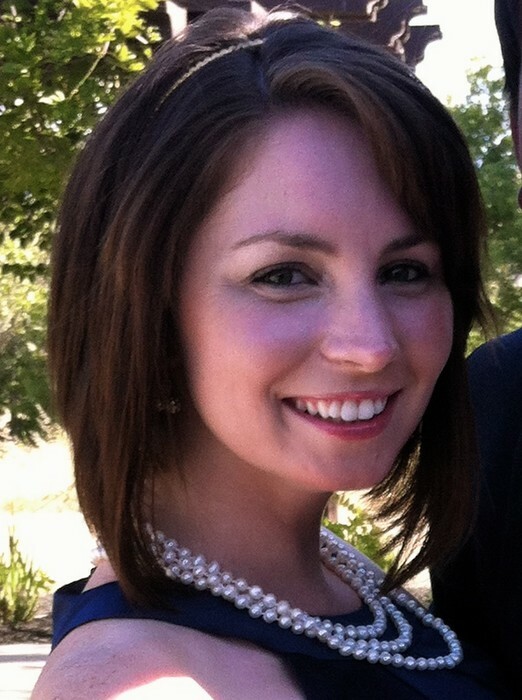 Whether you want pocket cash, to replace or earn six figures... there is a place for you! Receive personal attention in a fun shopping environment with friends over wine and cheese, or coffee and muffins!